We appreciate that not everyone travelling to Dublin will have lots of money to put towards paying entry fees for attractions. 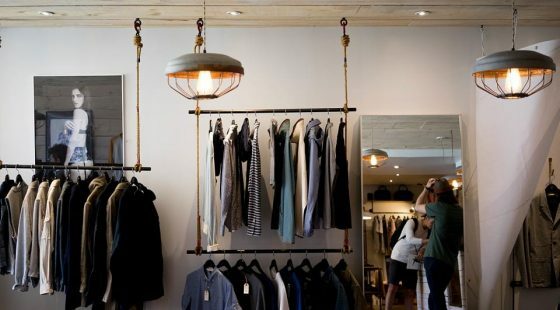 Luckily, for those who are coming to the city on a budget, there are actually plenty of attractions and things to do which don’t have to cost a penny. In fact, some of Dublin’s best gems are completely free for members of the public making them well worth adding to your itinerary. Dublin has a pretty impressive calendar of festivals which take place throughout the year and these festivals often have events which occur all over the city and are free for people to enjoy. There is the Temple Bar TradFest in January with Irish music and culture, St Patricks Day in March, the Bloomsday Festival in June, Dublin Book Festival in November and that really only scratches the surface. It’s well worth looking at what is taking place during the month you are planning to visit. 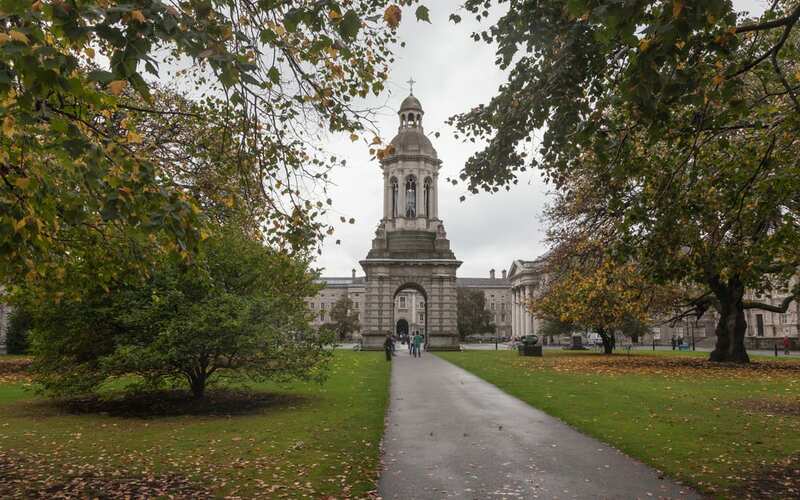 Just a short walk from The Davenport Hotel is Trinity College, Ireland’s top university which was founded in 1592 and said to be Ireland’s answer to Oxford and Cambridge in England. With its cobbled paths, historic buildings and vibrant atmosphere, plus the fact that it costs nothing to wander around, it’s well worth checking out. 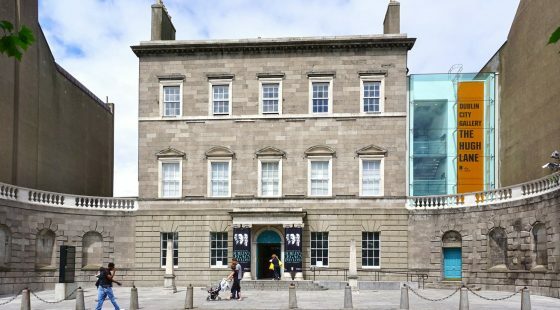 Dublin has a host of National Museums which are all located within a small section of the city but they are all worth exploring especially if you want to learn more about Ireland’s history and culture. These include the National Gallery of Ireland, the National Museum of Ireland – Archaeology, the Natural History Museum and The National Print Museum all of which are completely free. On a sunny day there is nothing better than heading to a park, finding a good spot and chilling out for the day and Phoenix Park makes the perfect option for that. It covers over 1,750 acres and offers plenty for visitors to enjoy. There is a playground, flower gardens, memorials and statues, wild deer, bikes for hire and Phoenix Park is even home to Dublin Zoo although this is, unfortunately, not free to enter. 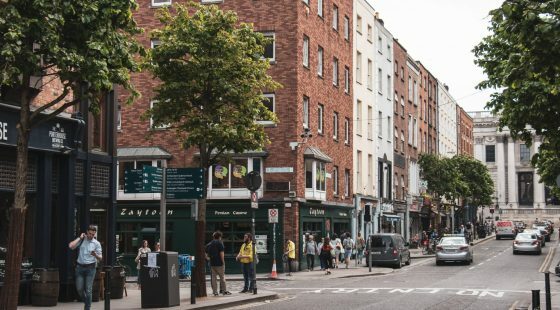 There are a number of free walking tours which take place across the city on a daily basis and offer you the chance to discover parts of Dublin you might otherwise have missed whilst being led by an independent guide. You will take in all the major sights of the city including the likes of Dublin Castle, Temple Bar, Leinster House and the Dublin’s Medieval walls and each tour lasts around 3 hours. Booking ahead of the tour is not essential but recommended if you don’t want to miss out and it’s worth bearing in mind that although the tour is free, the guide only makes money based on tips from satisfied customers so you might want to bring some change along.